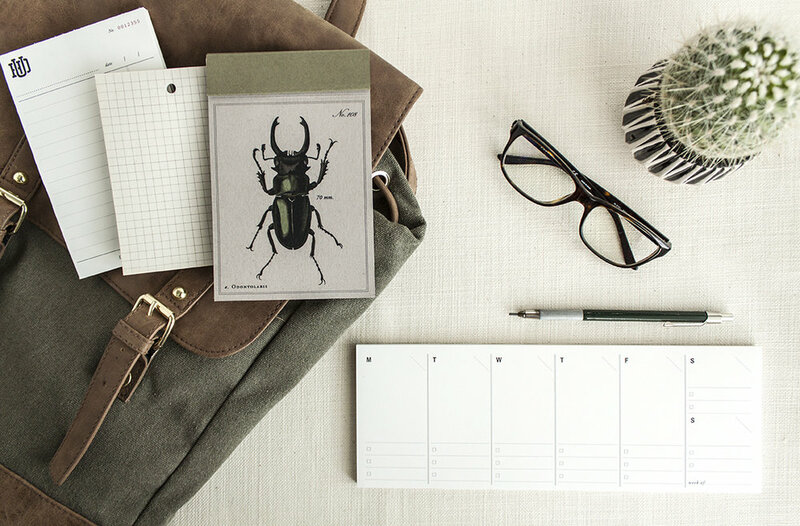 A boutique stationery design studio specializing in modern simplicity and classic vintage style. Supplying quality paper goods throughout southern Ontario. Thanks for stopping by! If you harbour a love for refined paper goods and nostalgic printing techniques — chances are, you've come to the right place. Around here, inspiration really does grow on trees and we stand behind our ability to reinvent from the past. What was once old is new again. 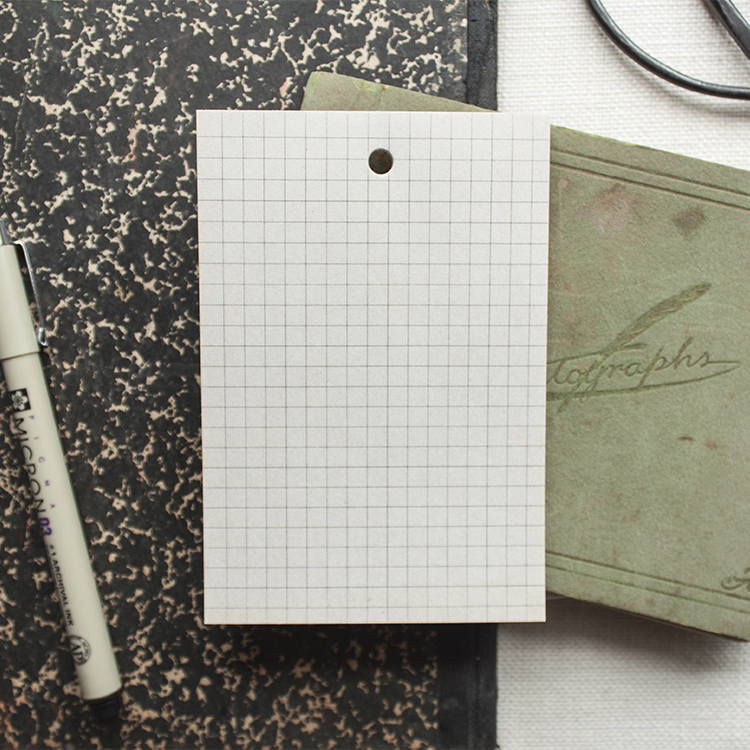 Shop our collection of vintage inspired stationery and hand-made goods. The quality and creativity at Utility House is next level. Melissa has such a great sense of style. 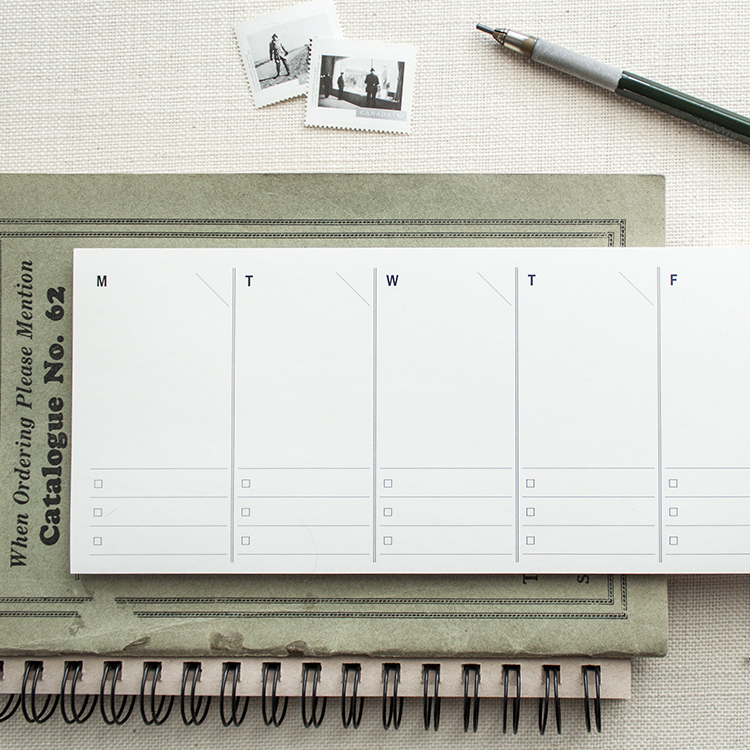 She's so easy to work with and helped us achieved the perfect stationery to suit our unique needs. It's the details that make a wedding extra special and Utility House helped us achieve our wedding vision while staying on budget. Thanks again so much! It was a pleasure to work with Melissa! She understood what we wanted from the beginning and provided with high quality beautiful invitations, thank you cards and excellent service. Will definitely use Utility House in the future! Thank you! Melissa did an amazing job with our invites - she is so very talented , we're in awe at how she was able to take what we had in mind and put together the most beautiful invites we could have dreamt up. She was available and helpful throughout the whole process - a true professional. Getting our invites was a great experience from start to finish. Melissa was welcoming and had TONS of options around how to print, what to print on and colours. Melissa was so patient in walking us through how it all works and had gorgeous samples to help us figure out what we were looking for. She was attentive, and responsive and didn't mind all the fiddly little changes we wanted to make to the copy. Invites were packaged and delivered beautifully to us.. I almost didn't want to send them! She was able to give us simple, vintage inspired, elegant invitations which we've had so many compliments on! Melissa was friendly, patient and very accommodating. My husband and I were completely overwhelmed and indecisive and Melissa understood exactly what we wanted after just one meeting. Her prices were unbeatable and her talent was AMAZING. We got everything designed (invites, menus, signs, etc) by her and couldn't have been happier! She truly is a sweetheart with crazy amounts of talent. This girl hit it out of the park and I can't thank her enough!!! Working with Melissa has been an absolute life-saver. Utility House Design Co has given us beautiful save the dates, bridal shower invites, and wedding invitations we will forever remember and cherish. And soon to be thank-you cards! Melissa is very attentive and took care of our needs time and time again (even when we needed several invitations to be re-written or changed). Her service is prompt, professional, and personal. She makes sure you are entirely happy with her work, and never complains!! It was really easy working with Utility House :) Definitely recommending it to my friends! Utility House designed and made all our wedding invitations as well as our ceremony programs. Her creativity was exceptional when it came to creating our wedding stationery. I simply told her my "vision" and some general ideas of what I wanted it to look like, and she was able to produce many beautiful designs for me to pick from, and captivate exactly what I was picturing in my head. The service was professional and her flexibility to cater to my specific needs was also amazing. Everything was completed and delivered well ahead of time, and the product was very good quality. It is obvious how much time, dedication, and passion goes into this business. Definitely exceeded my expectations, and were SO great to work with. I would recommend Utility House to anyone! !